Pour vodka and cordial into a flute and top with champagne. 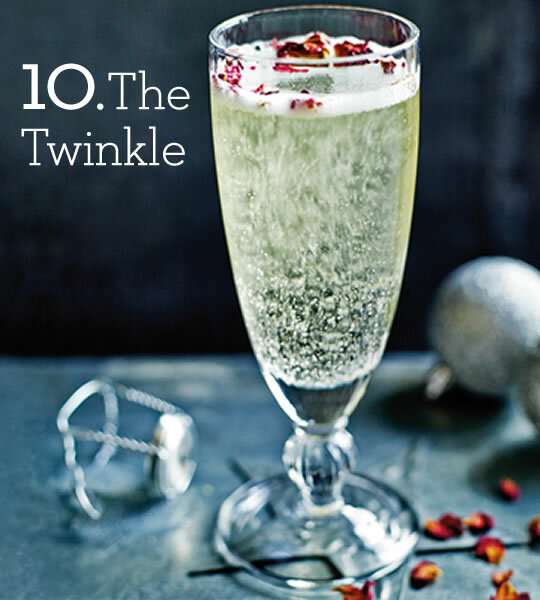 Sprinkle with rose petals for a glam garnish. From Ocadolife magazine – read it online now. This entry was posted in Talking Ocado and tagged 1920s, champagne cocktail, cocktails, deliveries, drinks, elderflower, Grey Goose vodka, Groceries, Ocado, ocado.com, ocadolife, party, rose petals, spirits, Twinkle by Ocado. Bookmark the permalink.